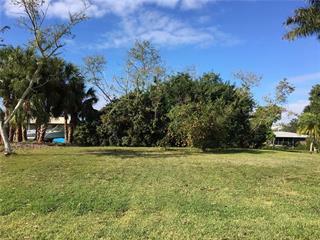 Ask a question about 11405 1st Ave, or schedule a tour. 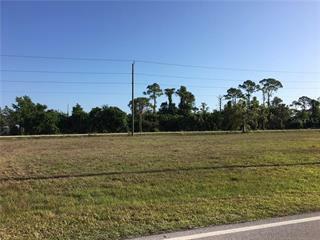 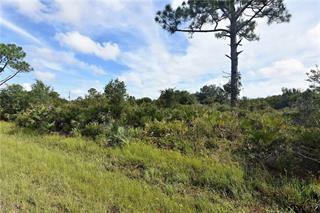 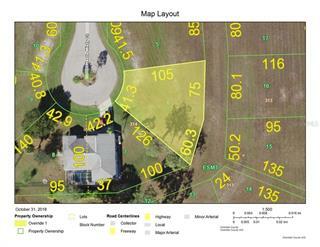 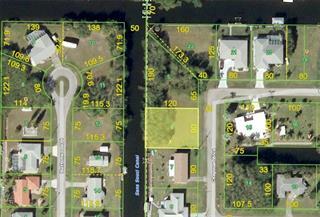 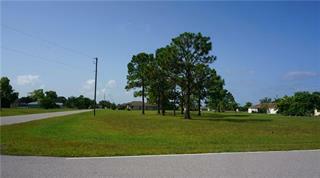 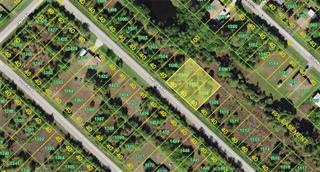 Nice double lot in Punta Gorda Heights close to I-75 highway and airport. 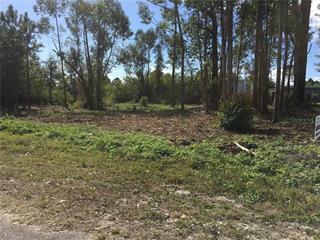 Come build your Florida dream home.